The Far East is a fascinating melting pot of cultures, combining East Asia, Northeast Asia, Southeast Asia, and, sometimes, the Russian Far East. Here you’ll find some hidden gems unlike anywhere else in the world, that are just begging to be visited. Not sure where to go that’s a bit off the beaten track? Here are five unique places to visit in the Far East. 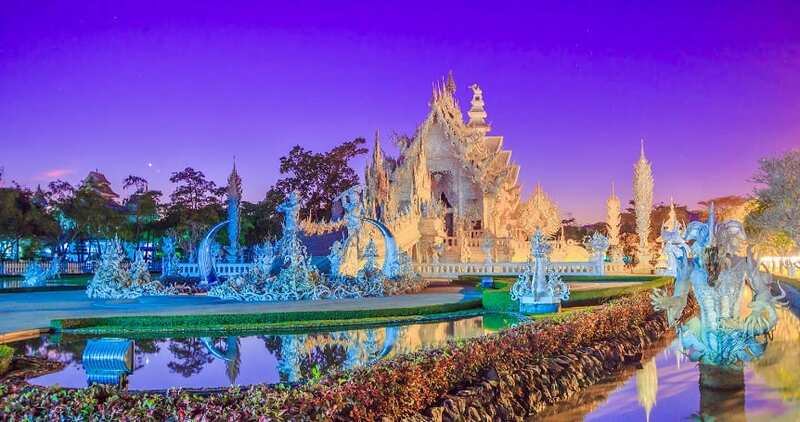 Most people visit Bangkok or one of the many islands when they head to Thailand, which means Chiang Rai often gets overlooked. Head to the very northern part of Thailand and you’ll find this stunning city which is packed full of jaw-dropping temples. During the weekends, this city comes alive with walking street fairs, which makes it the perfect place for a short break. However, if you have a few more days then you simply have to head to the Golden Triangle; where the borders of Laos, Myanmar, and Thailand all meet. Very few people outside of Japan have even heard of the island of Shodoshima, let alone visited it. Known as the Island of Little Beans, this part of Japan is almost like a Greek island! Filled with olive groves, you’ll really feel like you’re in another part of the world if you visit Shodoshima. Make your way to the top of Mount Hoshigaki-San, passing the wild monkeys as you go, and you’ll be able to see across the whole of the island. Thailand is one of those countries that is just packed with hidden gems, and Koh Kood is certainly one of those. With a population of less than 2,000 and an hour’s plane ride away from Bangkok, very few people can be bothered with the effort of getting here. However, once you’re here you’ll feel as though you have stepped into actual paradise. Lush rainforests, clear blue waters, and quaint fishing villages are all what you can expect to find in Koh Kood. Oh, and very few tourists, of course. Formerly known as Burma, Myanmar is one of the most diverse places in the Far East. It’s thought that over 100 ethnic groups call Myanmar home, as it borders five other countries. Yangon, which used to be known as Rangoon, is the largest city and a definite must-add to the bucket list. 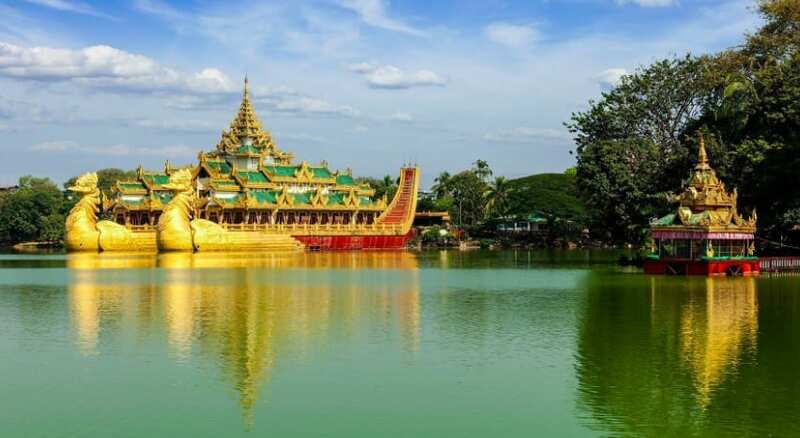 Enjoy the hustle and bustle of the markets, bask in the Shwedagon Pagoda, and sample some of the culinary delights that are as diverse as the people that live here. Escape the hustle and bustle of many other Asian countries by heading to the island of Borneo – specifically to the rainforest. Here you can get up close and personal with some of the most gorgeous animals on the planet, including pygmy elephants and orangutans. Who says you have to go to Africa to experience a safari? Borneo has it all. If you’re planning a trip to the Far East then you definitely have to add one (or all) of these unique destinations to your bucket list.